Members can use this calendar to book Shoreditch Park Court for personal use. All bookings will be available 7 days prior to the booking and can be changed up to 1 hour before the booking. Note : The booking calendar will only be displayed once you login to our website with your Username and Password. After you have made the booking there is no confirmation message or email. You will simply be returned to the booking calendar. You will always be able to view your bookings on the calendar. Members can book the court for personal use in the booking slots marked as Court Bookings. To ensure fair usage for all members, we ask that there is a minimum of two members for each booking. To complete your booking please record the full name of one other member playing with you for the booking. To complete the booking you will need make a payment £8 for using either a paypal account or debit/credit card. This payment is non-refundable unless the booking is cancelled 48 hours before the booking or there are extreme weather conditions preventing play. For refunds please send an email to info@londonbeachvolleyball.org. During the weekend, please limit your booking to one session (2 hours) for your group, unless your group has more than 10 participants who are members. During the summer months, please limit your evening bookings to twice a week. 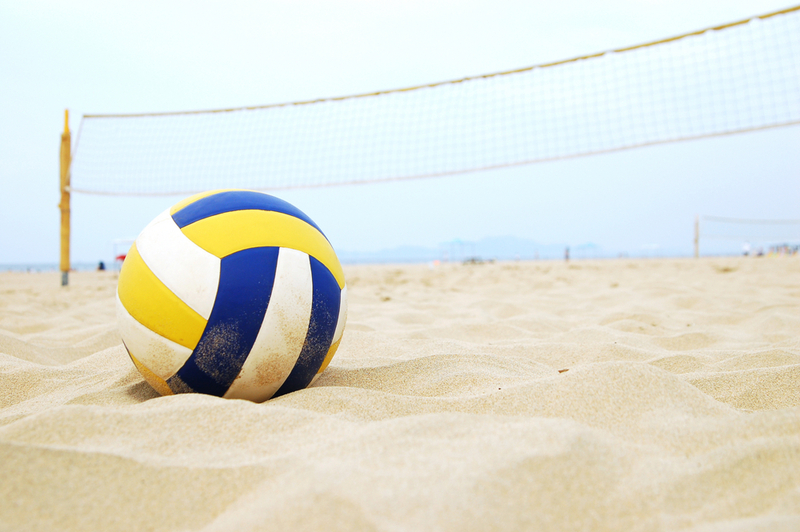 LBVC has volleyball equipment including net and lines available for club members to hire through Britannia Leisure Centre which is on the north east edge of Shoreditch Park. Please make sure that you bring a £60 deposit (get a receipt), register with your name, telephone number and Photo ID or bankcard. You maybe required to show your Photo ID or bankcard to the person at reception. Members may take our net, line and two balls. Check the Leisure Centre opening times as equipment must be returned at least 30min before closing. Please give yourself plenty of time to collect the nets and lines before your session begins as the Leisure Centre deals with a number of different clients and can get quite busy. Please treat the team at the Leisure Centre with respect as they are helping our club by storing our equipment. If your booked session follows an existing member’s session, please give your £60 deposit to that member and ask for their receipt before they leave. After your session when you return the equipment, show the receipt to the receptionist to retrieve your deposit. The Shoreditch Park Court is located on the corner of New North Road and Rushton St, London N1 5DR. The closest tube station : Old Street Station (Zone 1) or Hoxton Overground are both 10min walk from the court. From Old Street you can walk to the court or take the number 76, 141 or 271 bus.